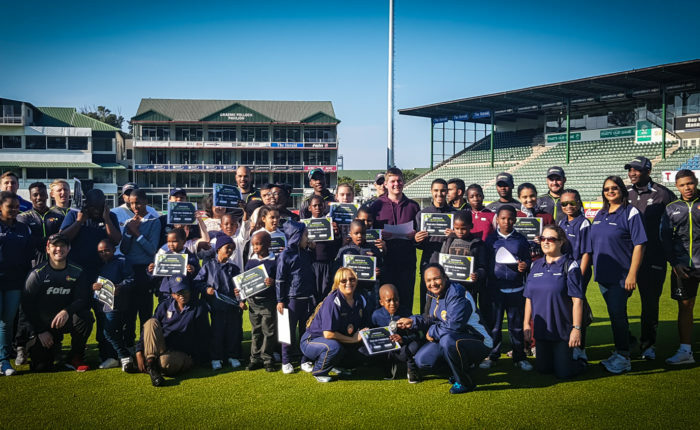 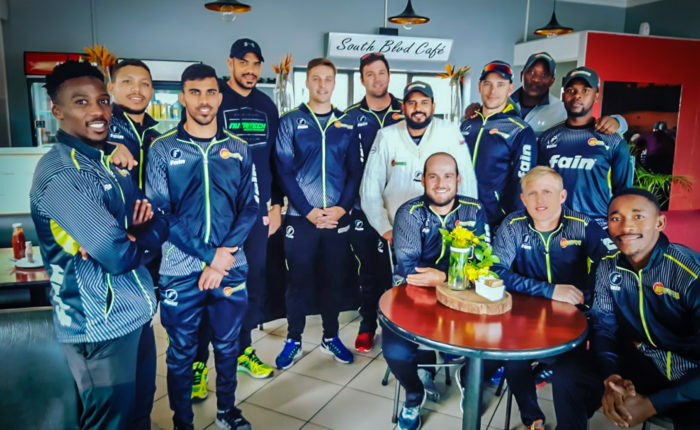 Jon Jon Smuts chats to Khalid Mohidin about the Warriors’ victory against the Cobras and how T20 cricket has affected the longer format. 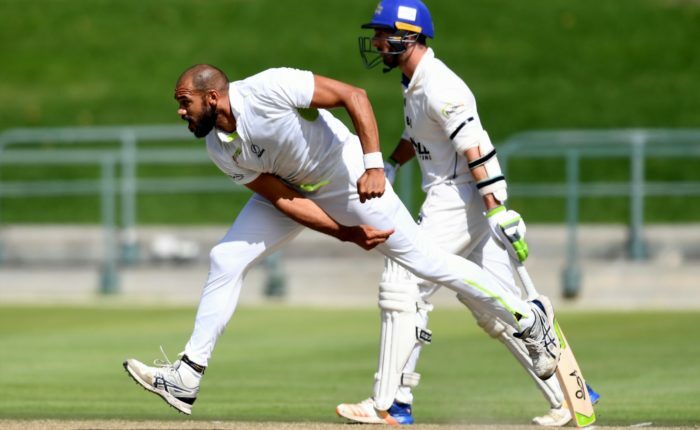 By SA Cricket Mag Basheer Walters chats to Khalid Mohidin about the Warriors’ victory against the Cobras. 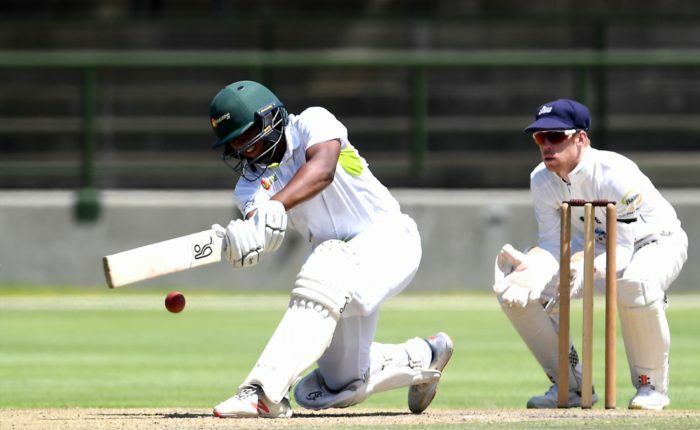 By Cricket SA Khalid Mohidin chats to 19-year-old wicketkeeper-batsman Sinethemba Qeshile about his first season of first-class cricket.